Respite care is a very important part of what Best In Home Care LLC does here in the Lubbock area. A vast majority of elder caregivers are related to the patient in some way, and this unpaid work can be both stressful and financially taxing for those involved. Sometimes, you just need a break. What Are Respite Care Services? We provided a more in-depth description of respite services in a previous article, but for now we’ll just remind you that respite care is designed to provide a break for tired, familial caregivers. The word respite means “rest” and when you hire us to provide respite care for your loved one in Lubbock, it allows you to relax mentally and physically. Many caretakers love the sound of respite care, but then they immediately wonder how much it’s going to cost. If your senior loved one is covered by Medicare, you might be interested to know that the government does indeed cover respite care, however, coverage is only provided if the situation meets several stipulations. 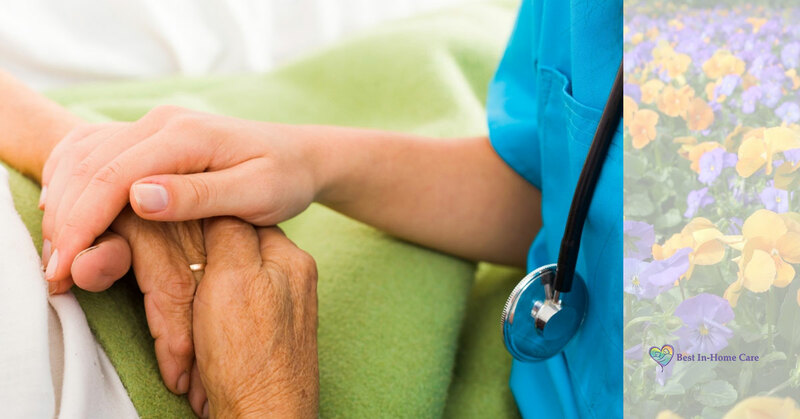 In order to have Medicare pay for respite care, your loved one must be dealing with a life-threatening illness that qualifies him or her for the hospice benefit. This is the stipulation even though respite care is different from hospice care. “Under the Medicare hospice benefit, your loved one can get respite care in a Medicare-approved hospital or skilled nursing facility for up to five days at a time. Medicare will pay 95 percent of the Medicare-approved amount for respite care,” explains Medicare Interactive. If you’d like to know more about the affordable respite care services provided by Best In Home Care LLC, simply contact us. We’d love to hear about your budget and figure out a way to provide you with the rest you need.